Tim Stonor is an architect and urban planner who has devoted his career to the analysis and design of human behaviour patterns – the ways in which people move, interact and transact in buildings and urban places. He is an internationally recognised expert in the design of spatial layouts and, in particular, the role of space in the generation of social, economic and environmental value. He is the managing director of Space Syntax, a company created at the Bartlett, UCL in 1989 to develop and apply predictive design technologies. 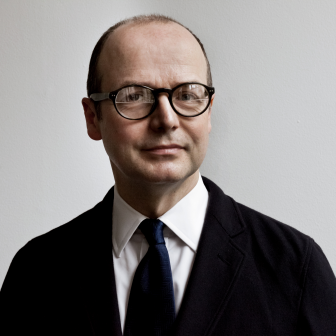 He is a director of The Academy of Urbanism, a visiting professor at the Bartlett, UCL, a Harvard Loeb Fellow and the deputy chair of the UK Design Council.